▶ Supports Retina display in New iPad! 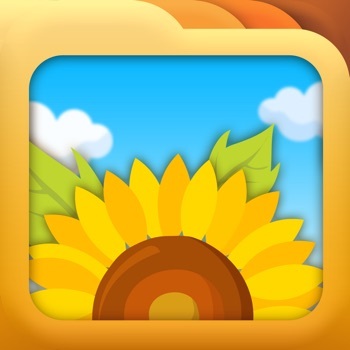 ■ Photo+Folder HD, the real complete folder management for photo and video, now enjoy with iPad! Hundreds of photos/videos stored in iPhone/iPad, manage them conveniently and safely with the Photo+Folder HD now. 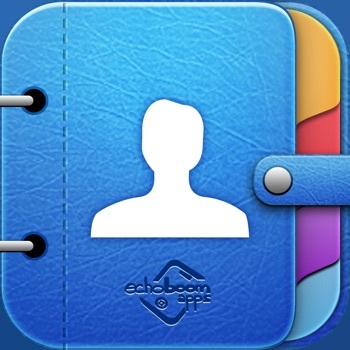 - You can manage photos/videos conveniently by folders suitable for subjects. - When starting App, you can be provided by strong safety function by setting ‘Lock’ for password, passwords by folders and 'Transfer & Backup Mode'. - By supporting another password (Ghost password) which can hide only secret folder, you can protect your privacy perfectly. - It is possible to write and edit memo on each photo and video. - You can rotate photos clock-wise, counter clock-wise or horizontally. - You can select the color of folder and change the cover of folder, so it’s possible to decorate distinguishingly. - You can share desirable photos with their comments in Twitter and Facebook. - You can upload/download many files between PC and App with same WiFi. - You can upload/download many files between iTunes of PC and App with USB cable connection. - You can transfer many files to other iPhone/iPad app via same WiFi and Bluetooth. - You can view your shoot photo and video from calendar by the date order. √ Follow the official Twitter at EnsightApps and be a fan at Facebook. The redeem code event frequently opens and you can face various App information. The evolution of the Photo+Folder HD continues. You can use the location information only if you approve the location service that pops up at the start of App operation for the first time. How to activate 'Location service'. - Fixed not displaying of text when changing photo names.